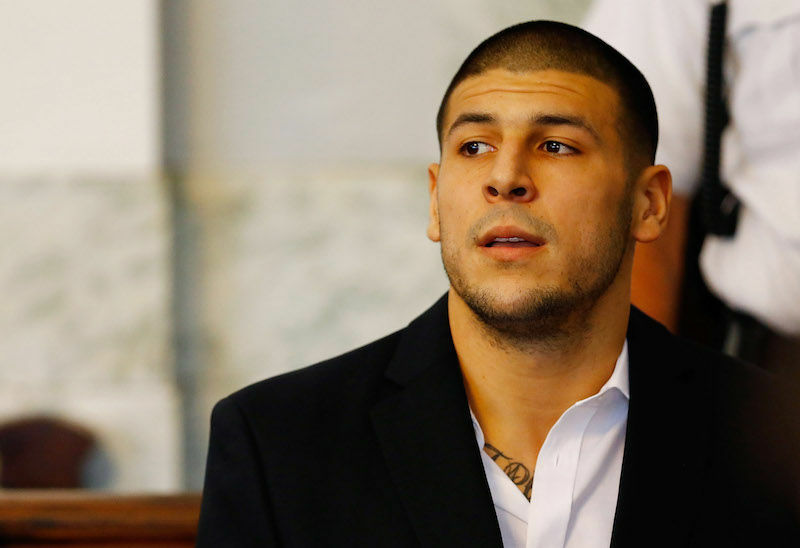 One of the strangest, saddest sagas in NFL history came to an end on Wednesday morning, as the Massachusetts Department of Corrections says Aaron Hernandez killed himself in his prison cell. “Mr. Hernandez was in a single cell in a general population housing unit. Mr. Hernandez hanged himself utilizing a bed sheet that he attached to his cell window. Mr. Hernandez also attempted to block his door from the inside by jamming the door with various items. The Massachusetts State Police are on scene and the investigation continues.